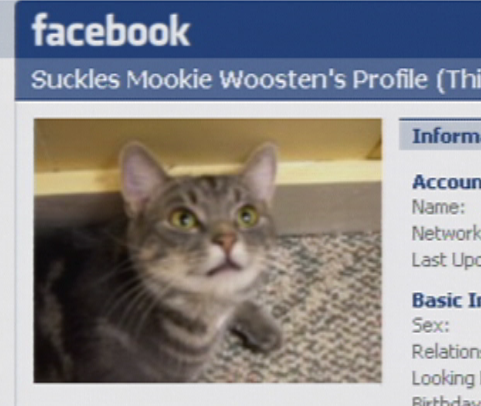 I’ve recently heard of a new site called “Facebook”. A bit of a crazy name, but what can you do? Anyways, supposedly this site is the next big thing. Therefore, in an effort to show my “techno-hipness”, I’ve created a Facebook page for Canadians in Portugal. You can see the fancy widget thingie to the left. What does this have to do with Rugby, you may as? 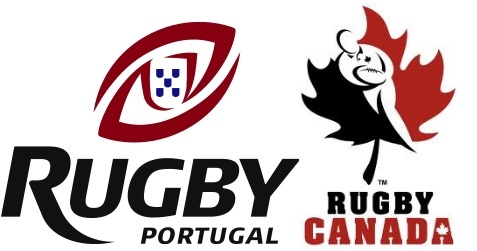 The Canadian National Men’s Rugby team is coming to Portugal on the 27th November (Saturday) to play against the Portuguese National Rugby team at the Estádio Universitário in Lisbon, at 15h00! João thought that we should take advantage of these new techno-fads in order to pass the message on. So that's what we've done, and the upcoming rugby match was the first post! Feel free to show up and support your country(ies)! This event is supported by the Canadian Embassy in Portugal, so a round of applause for them as well! And hope to see you there!